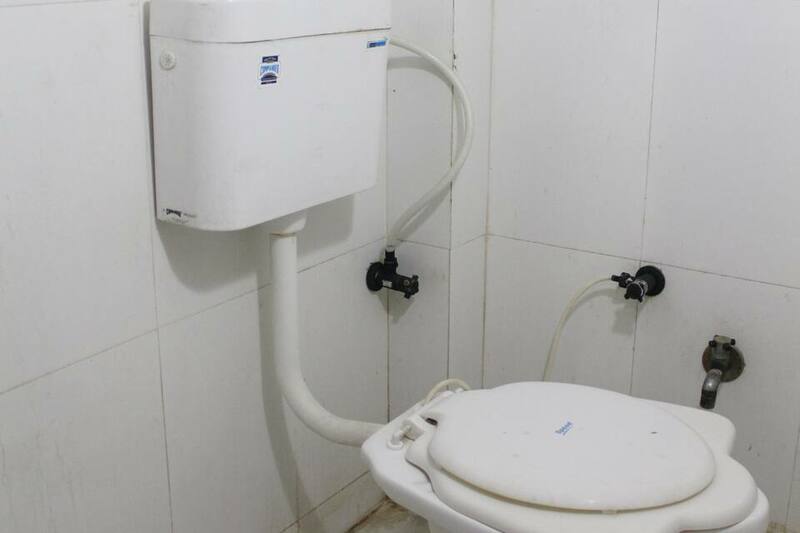 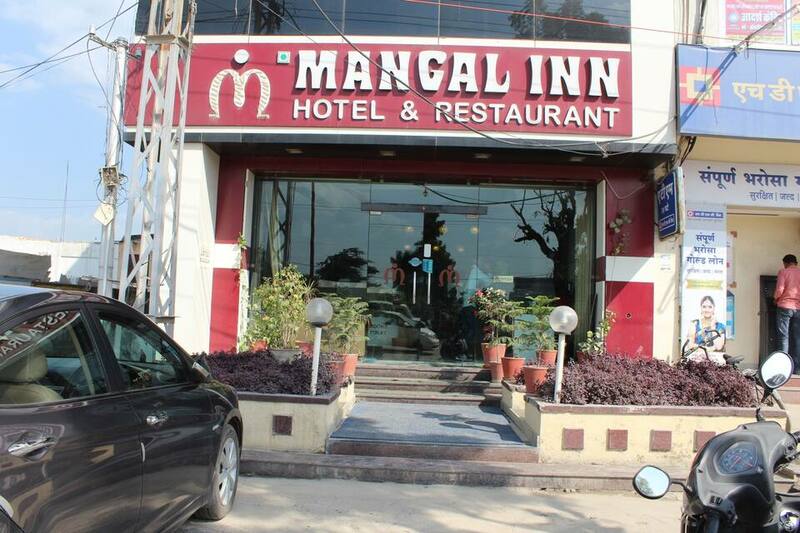 Located at 10 km from Lake Pichola, Mangal Inn offers breakfast and Wi-Fi internet access to its guests. 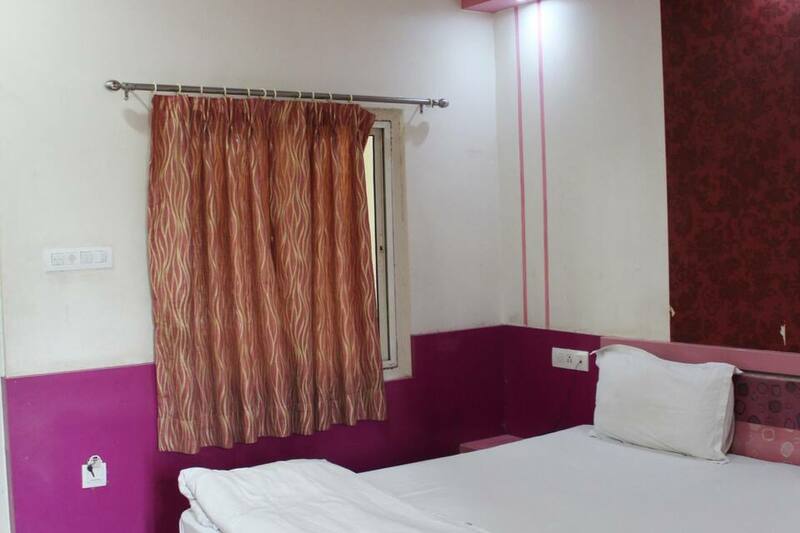 The Udaipur City Railway Station is at 11 km from this Udaipur hotel. 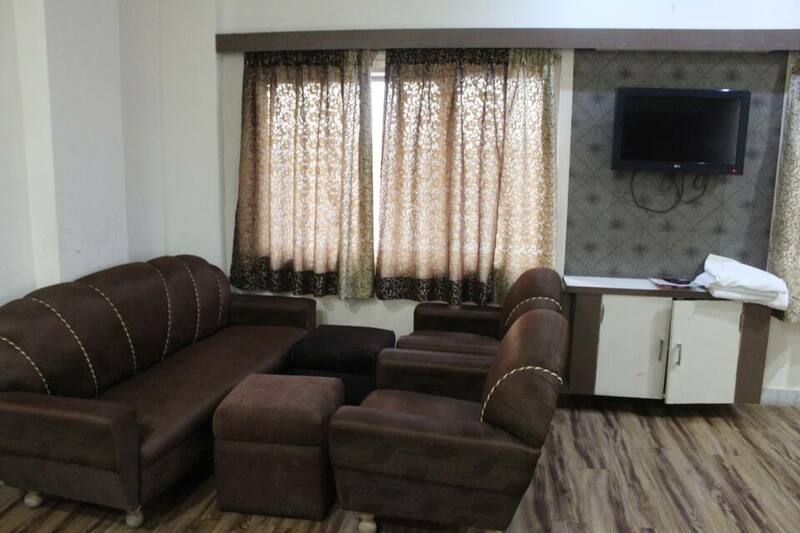 This 3-storey property has 13 rooms equipped with telephones and TVs. 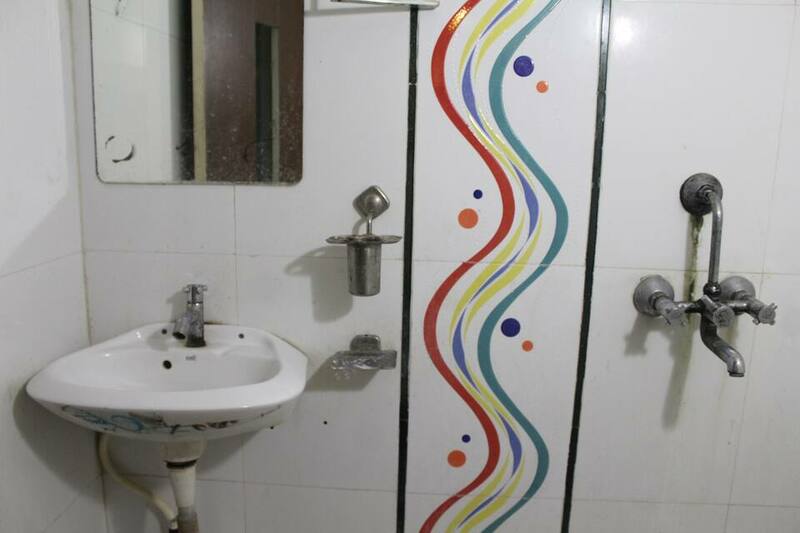 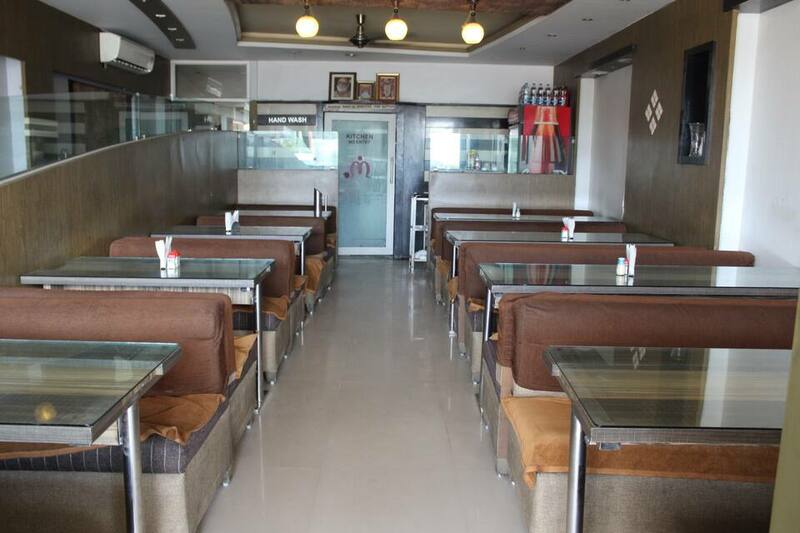 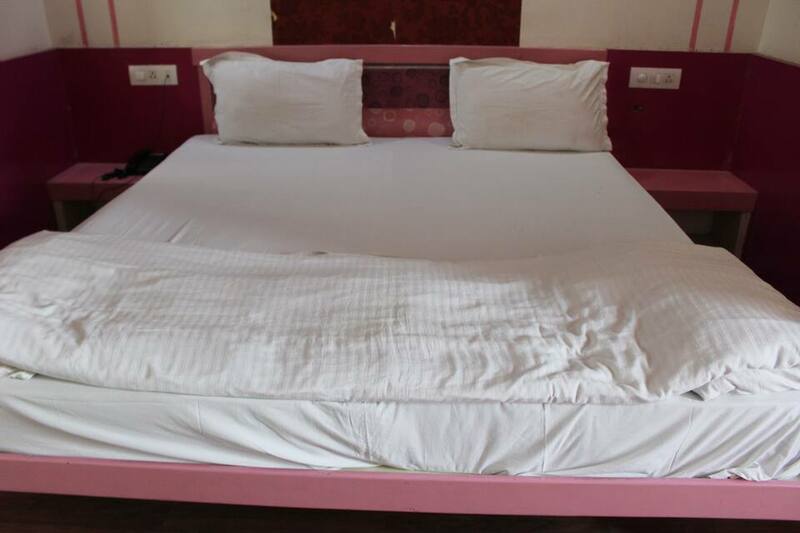 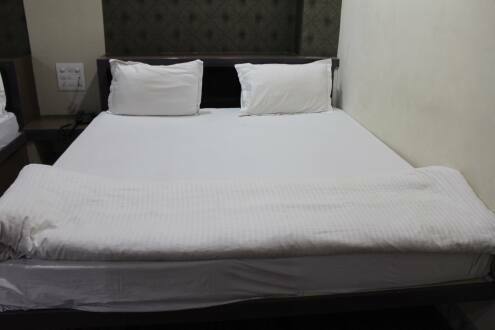 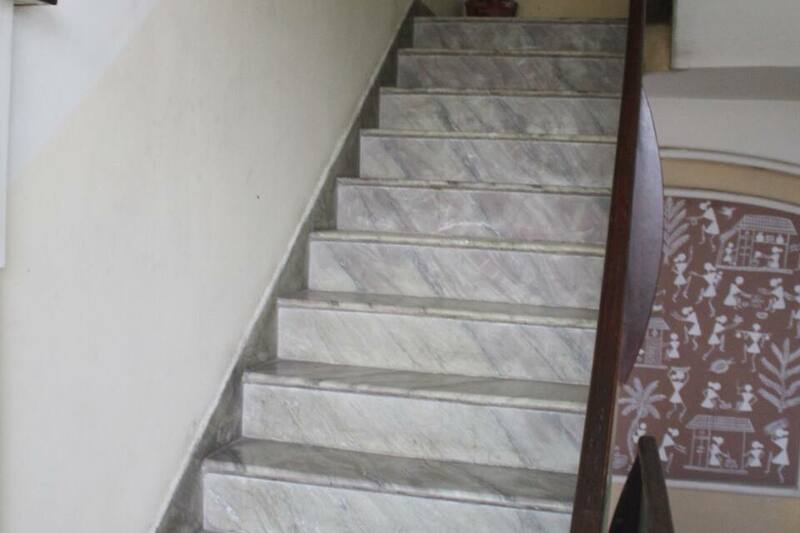 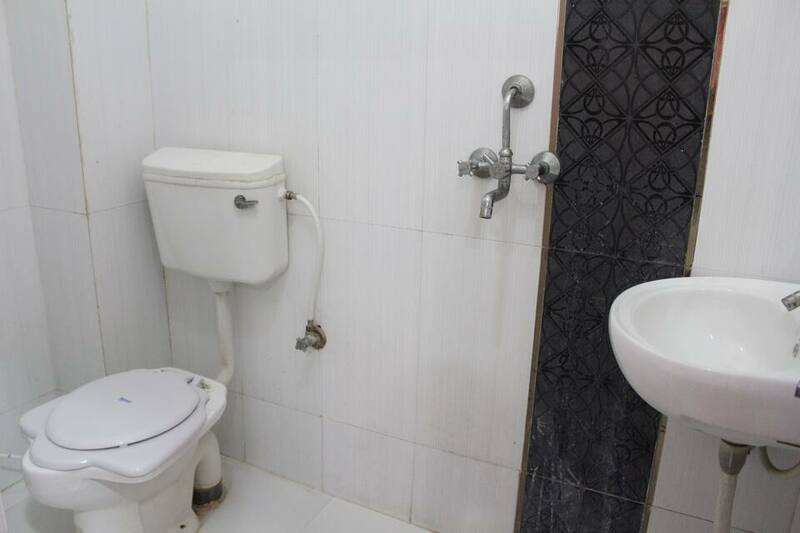 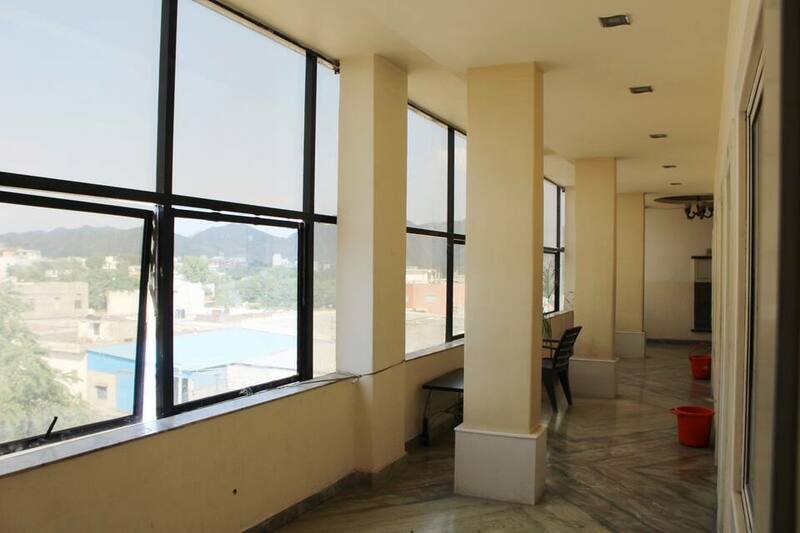 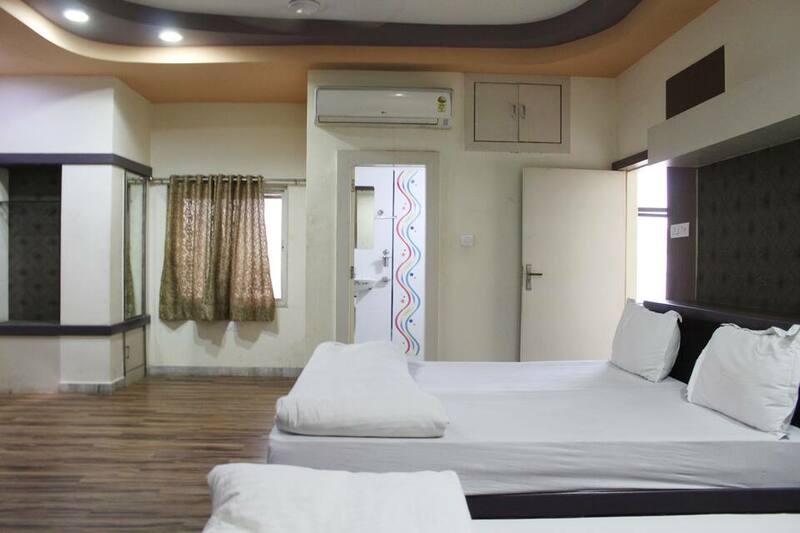 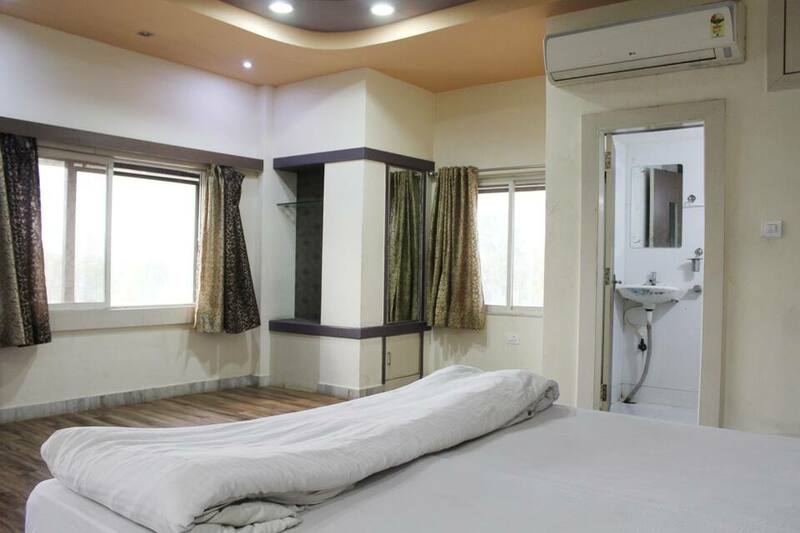 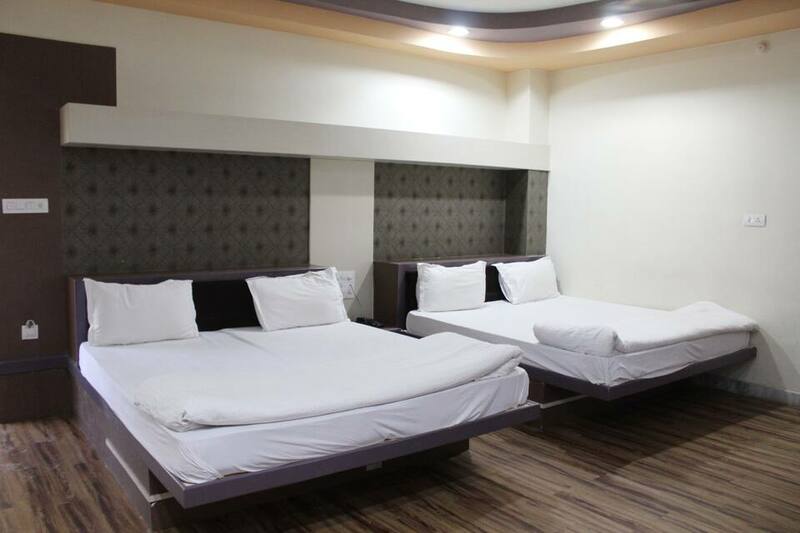 This Udaipur accommodation has a business center, gym, coffee shop, and swimming pool. 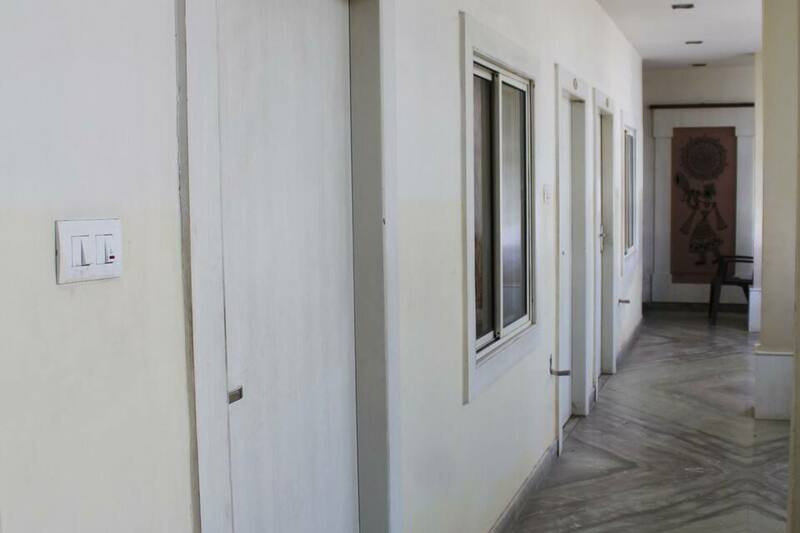 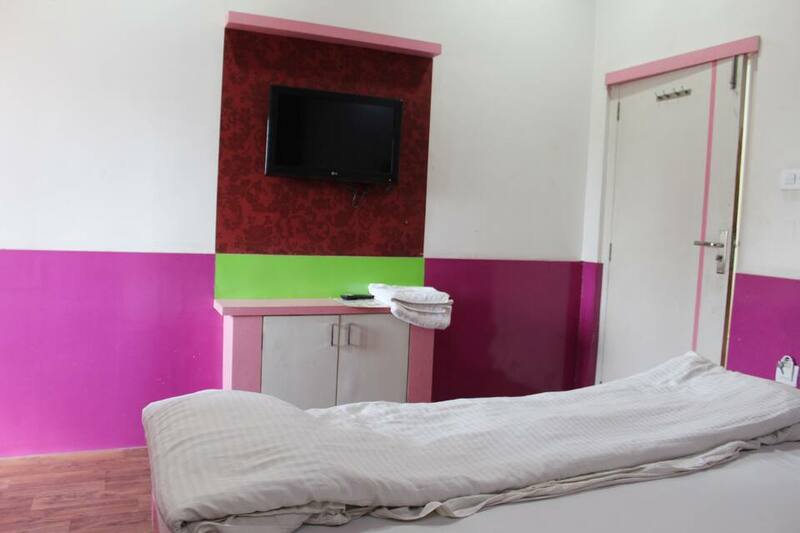 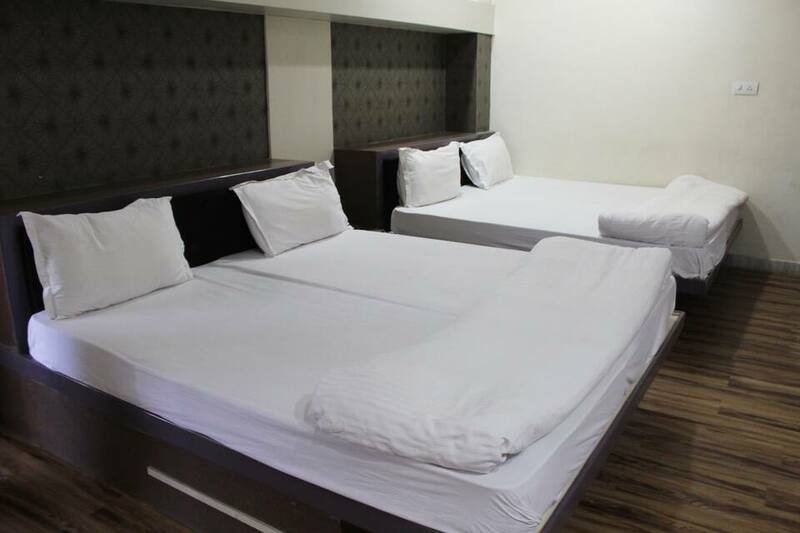 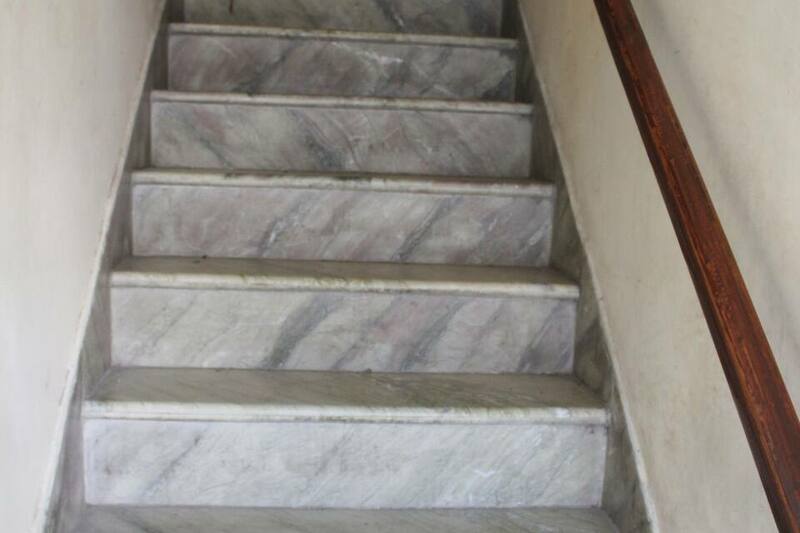 Guests can avail of doctor-on-call service, housekeeping, laundry, and room service. 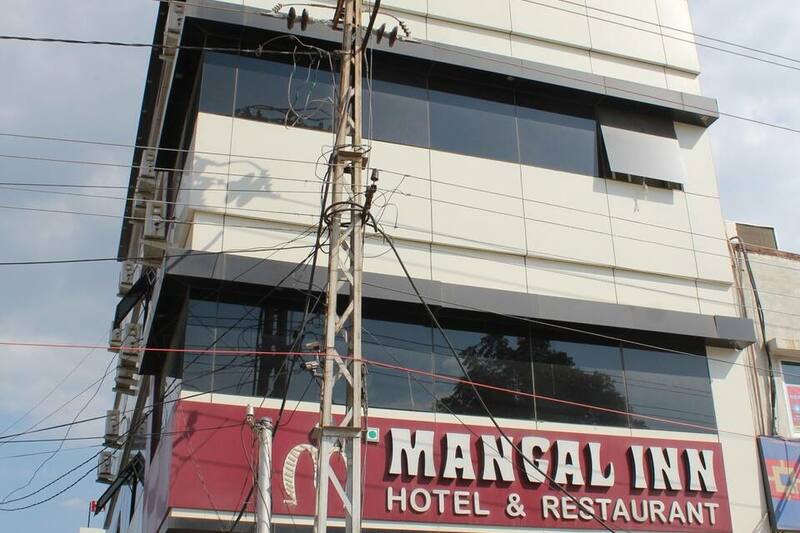 A few tourist spots guests can visit during their stay at Mangal Inn are Fateh Sagar Lake (8 km), City Palace (10 km), and Taj Lake Palace (10 km). 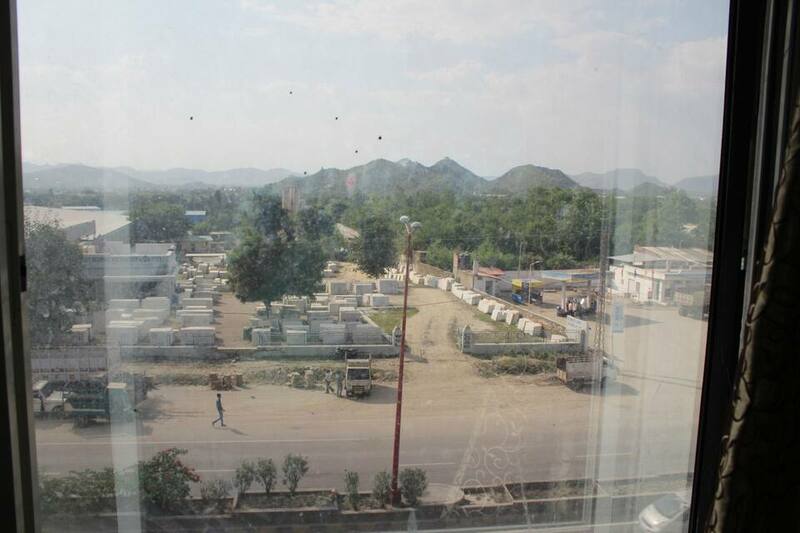 The Udaipur Bus Depot is at 12 km from this property, whereas the Maharana Pratap Airport is at 24 km. 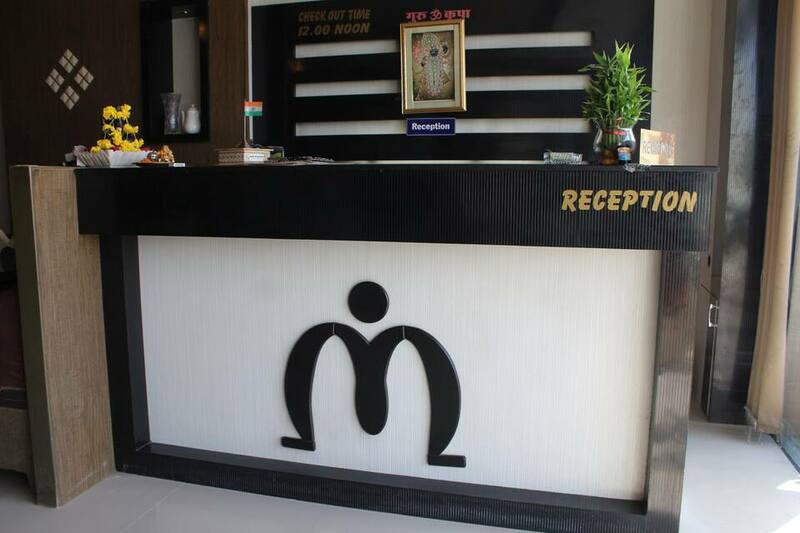 It has a travel desk that assists guests with travel-related queries.